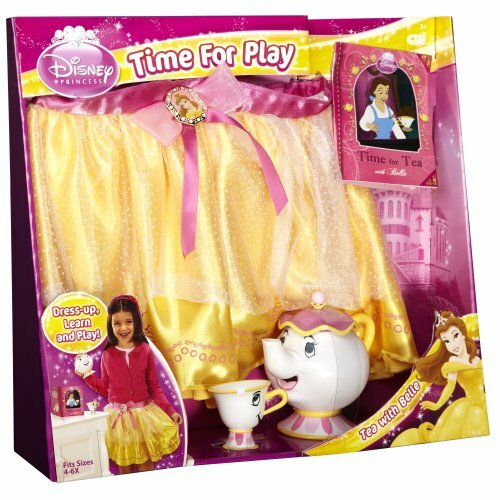 A child may take the Princess 'tea everywhere. 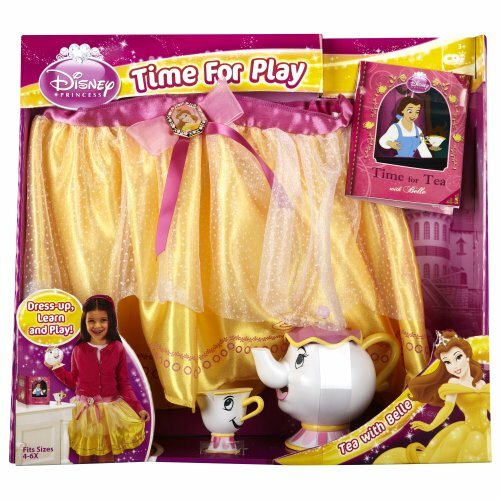 I'm sure you will like that it features this feature, comes with yellow belle skirt and tea time accessories. It's 14.5" Height x 16" Length x 4.5" Width. Bar Code# 045672319432. The warranty these toys come with is: no warranty. Princess 'tea . 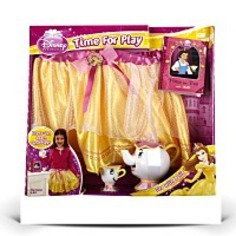 For additional details on this toy, click on the market add to cart button below. 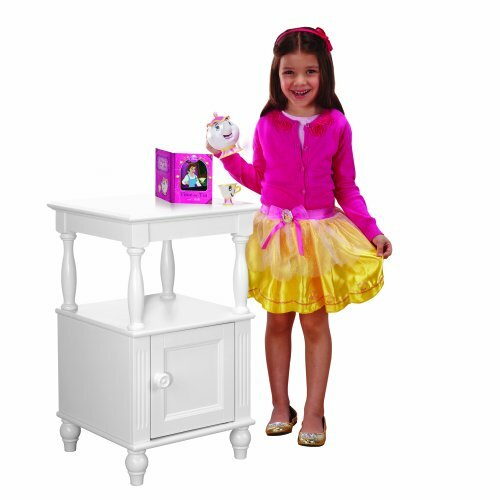 Dimensions: Height: 14.5" Length: 16" Depth: 4.5"
Package Dim. : Height: 4.1" Length: 17" Depth: 14.5"